Brussels, 26 October. 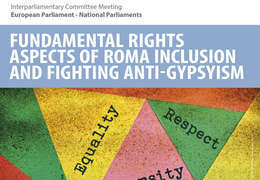 The European Parliament adopted yesterday the own-initiative report on “Fundamental rights aspects in Roma integration in the EU: fighting anti-Gypsyism”, calling upon the European Commission and EU Member States to put the fight against antigypsyism at the forefront of efforts for the social and economic inclusion of Roma. 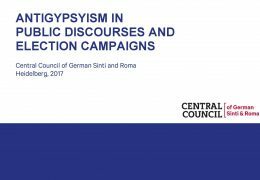 The Alliance against Antigypsyism welcomes the report as another milestone of the European Parliament to address antigypsyism – the specific racism faced by Roma, Sinti and Travellers – and to ensure fundamental rights for Roma. 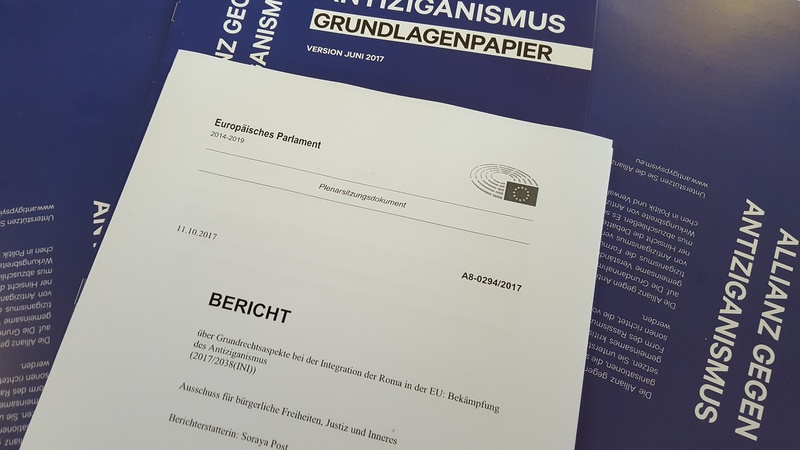 We now urge EU Member States and the European Commission to follow the recommendations of the European Parliament and place antigypsyism in the focus of the post-2020 EU Roma Framework, as well as to treat antigypsyism as a horizontal issue and develop practical steps for Member States to combat antigypsyism. Romani Rose, chair of the Central Council of German Sinti and Roma, said: “It was a historical moment for our minority when the European Parliament passed a resolution for the recognition of the Holocaust of Sinti and Roma in April 2015. This resolution declares 2 August as the European Roma Holocaust Memorial Day, and calls upon the EU Member States to recognize the genocide, as well as antigypsyism as the root cause of exclusion. The newly adopted report builds upon this legacy and takes another step into the right direction”. There have been some positive developments to address antigypsyism at EU level, with the launch of infringement procedures by the European Commission against the Czech Republic, Slovakia and Hungary regarding school segregation of Romani children, but more needs to be done. We expect the Commission to equally address housing segregation and forced evictions in various member states, including Italy and Bulgaria. The European Parliament should also tackle antigypsyism within its own house and take disciplinary measures against Members of the European Parliament who use hate speech against Roma. The ‘Alliance against Antigypsyism’ is a coalition of organizations that promote equality of rights for Roma and combat antigypsyism on institutional and societal level. The aim of the Alliance is to advance a better understanding of antigypsyism as a specific form of racism, and to strengthen the political will and institutional mechanisms in order to tackle antigypsyism in Europe. 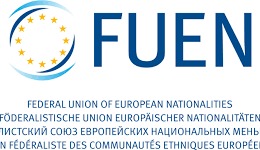 The Alliance is coordinated by the European Roma Grassroots Organisations Network (ERGO Network), the European Network against Racism (ENAR) and the Central Council of German Sinti and Roma. 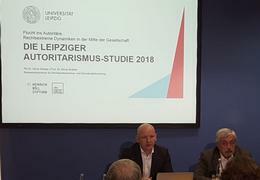 Please find the text of the report here.